Ho ho ho! Merry Bingemas! It's that time of year again when the students and teachers are excited about Christmas break! This teacher's gift is sure to make your child's teacher swoon. You know how I know? Because I would love to receive one! Stuffed full of everything you need for the perfect evening of binge watching your favorite shows on Netflix. 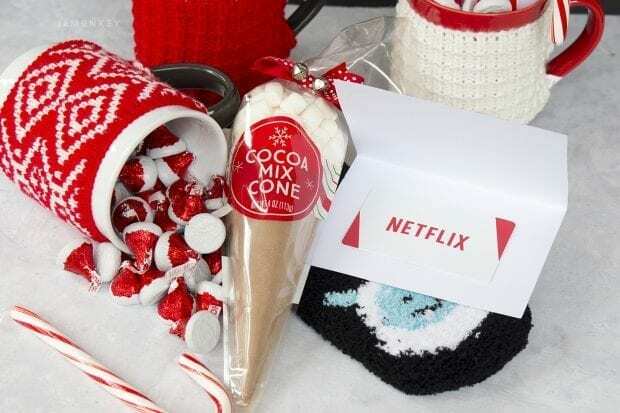 There is even a free printable for you to download and place your Netflix gift card in. Near more teacher's gift ideas? Here are some great Teacher's Gifts for Any Time of Year. I found the cutest mugs wrapped in sweaters at Target. I filled each mug with a fuzzy pair of socks, some hot chocolate mix with marshmallows, some chocolate kisses, and a candy cane. I also included a gift card to Netflix and placed it in a cute printable that I made. 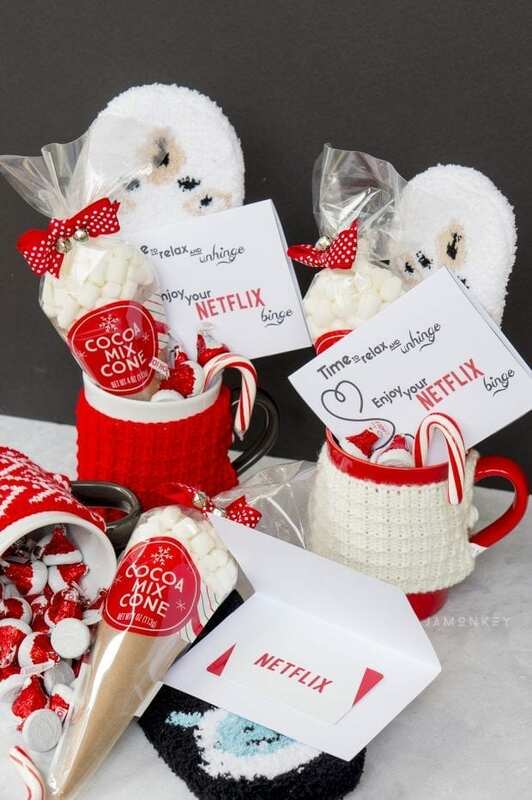 You can use this printable any time of year for a sweet Netflix gift. Download the Netflix Gift Card Printable here. 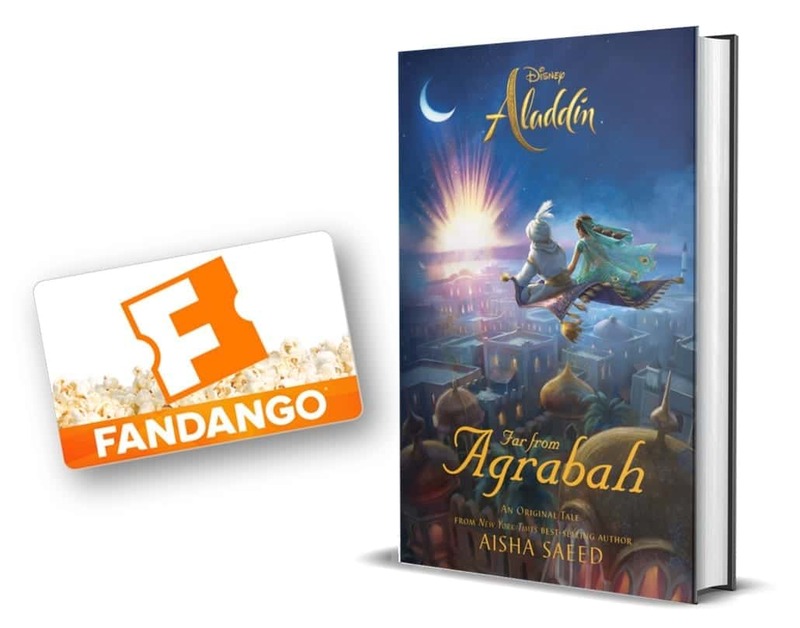 I found my plastic Netflix gift cards at Kroger, but they are also available at Target, Best Buy, Walmart, and Amazon. They also make awesome stocking stuffers. It's the one gift you know will be used. I placed everything in the mug and sent the girls on their way to school to give their gifts to their teachers. I think they turned out quite cute and I hope they love them! They make me want to snuggle up on the couch with my comfy socks, some hot chocolate, and a binge of Stranger Things. Hope you love the free printable and have a Merry Bingemas for yourself! This is such a great idea for a teacher’s gift. I would love this for myself as well, there are a few shows on Netflix that I’ve been meaning to binge. What a great gift for teachers! I think everybody uses Netflix these days! As a teacher, I would love something like this!